Goldman Sachs and Blackstone are private equity investors buying up rental property in Madrid. About 13,000 household were told their rents would not increase. Now in a down market, when their renewals come due. they are told their rents will rise sharply or get out. Now a judge will decide who, if anyone, is to blame. Any tenants evicted can reapply for social housing but this whole thing is turning into a very bad image for New York. There are somethings you just do not do and throwing people out on the street is on the top of the list. If you want to have the masses hanging bankers as they did on the real Black Friday in 1869, this is one way to do it. 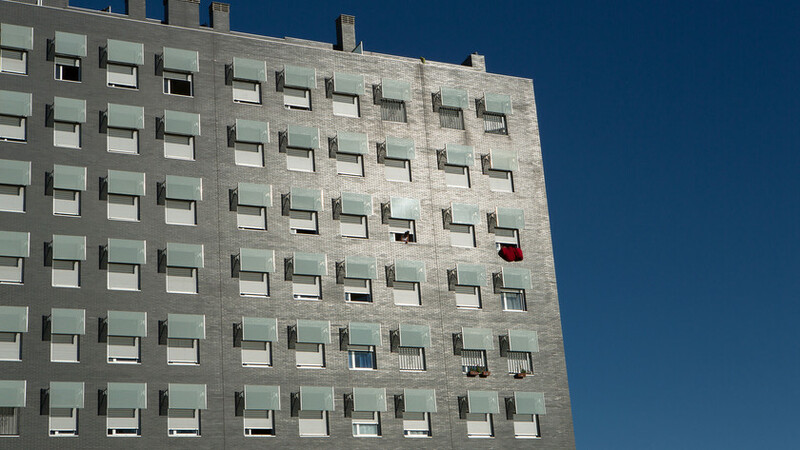 Some 13,000 households are already on the waiting list for flats owned by Madrid city council according to Reuters.